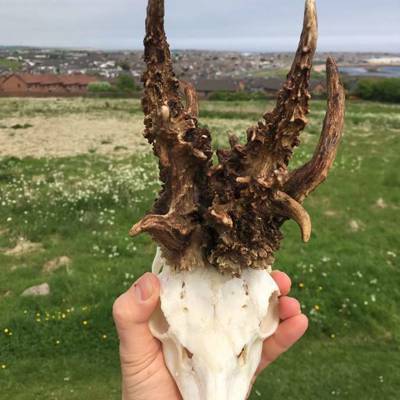 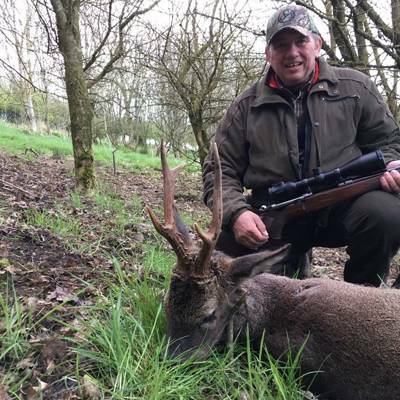 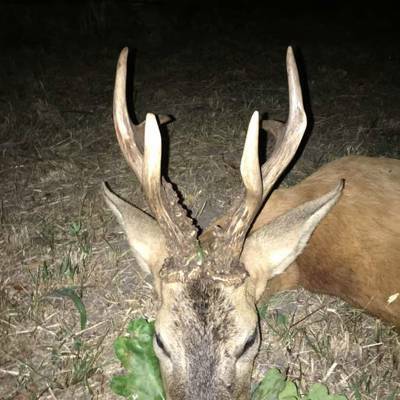 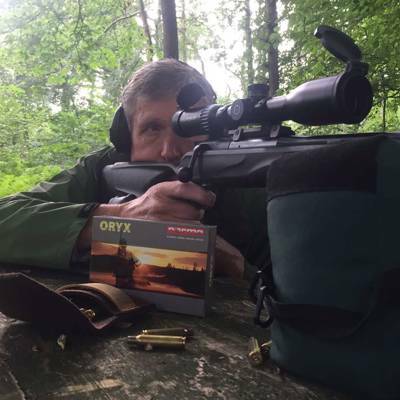 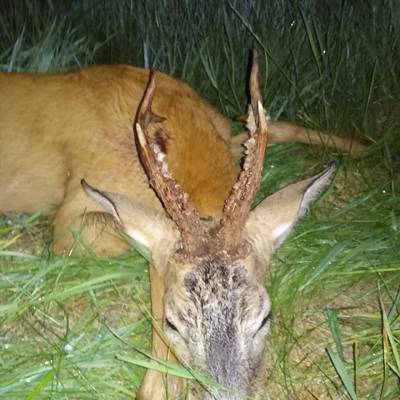 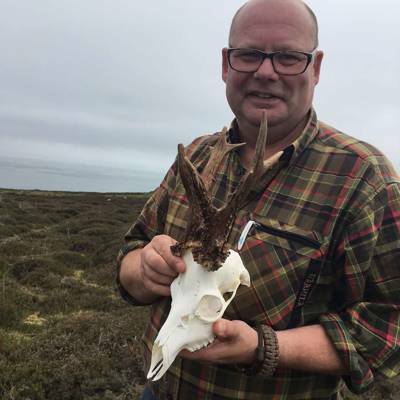 The roe buck stalking hunt takes place from the 1st of June up to the general opening on September.. You will hunt with professional or local hunter​ about six hours by day in the morning and in the evening​. 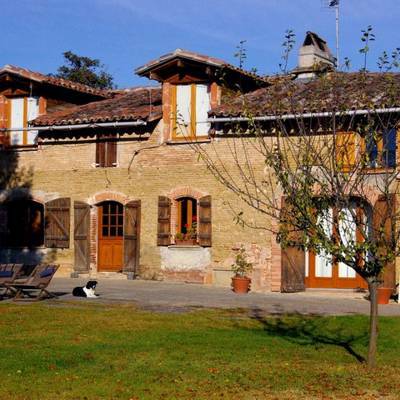 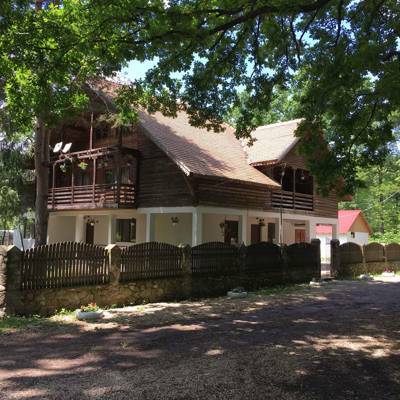 The other part of the day you can stay at the swimming pool of your guest house, or you can visit the beautiful region Haute Garonne where you are accommodated. 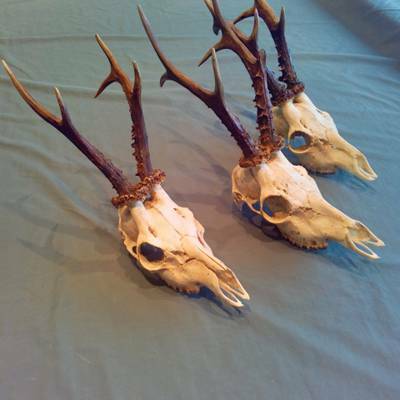 The trophies are of good quality, average trophy size is 350 gr. 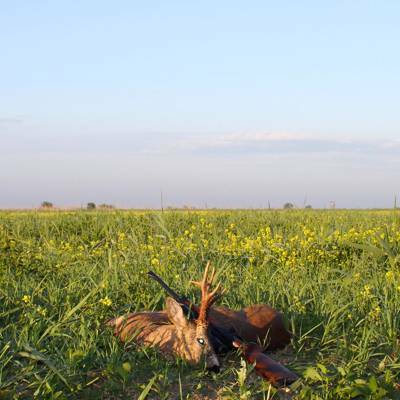 Each season we harvest several subjects reaching 500 gr or more, representing about 15% of the brocades drawn. 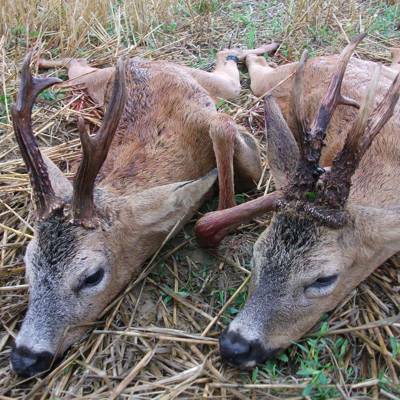 The hunting grounds are spread from different areas, from 10 minutes to up 50 minutes drive. 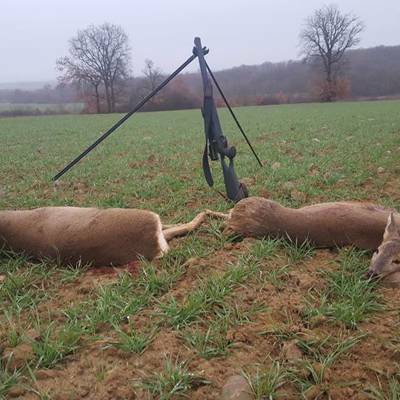 We have a very good success rate, but in the end its hunting and nothing is certain. 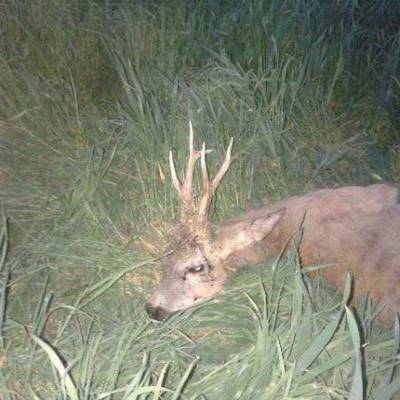 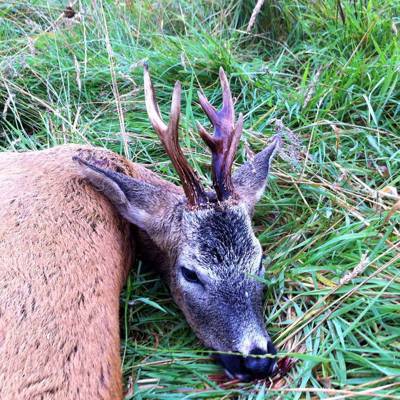 As proud stalkers our offer is a fantastic hunt full of excitement and fair chase. 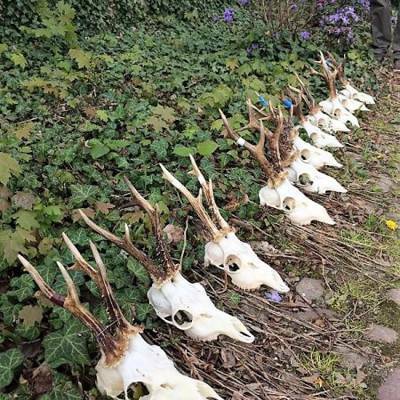 This is a 3 day hunt with 6 outings included. 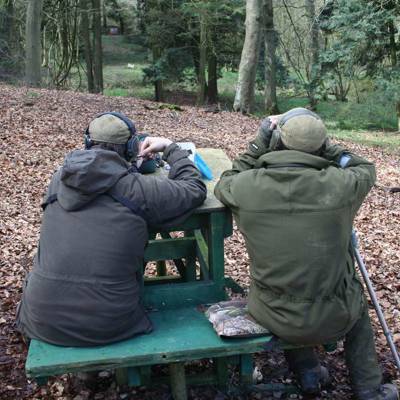 We prefer to look after one Hunter at a time, but more can be organized if requested. 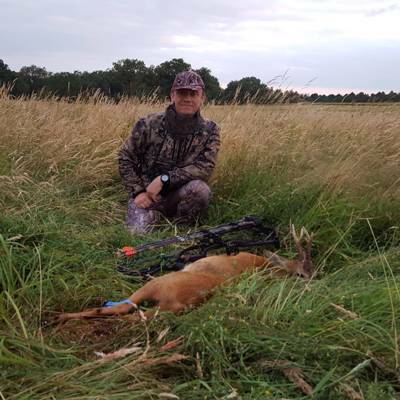 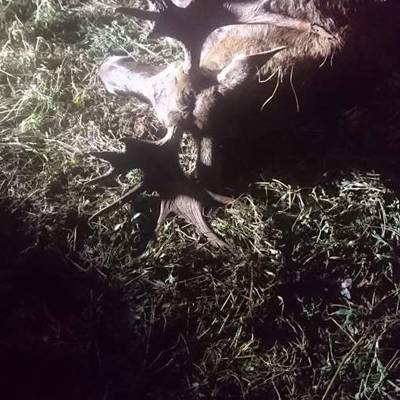 Classical hunting foe roe deers. 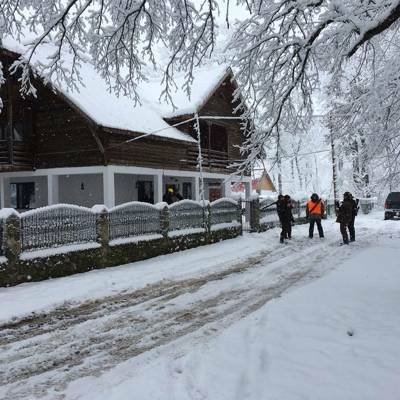 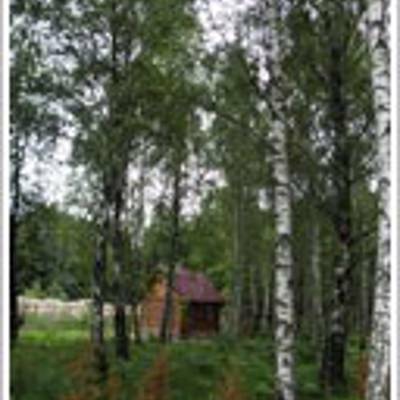 All methods of hunting are available: stalking, hunting from high seat and blind. 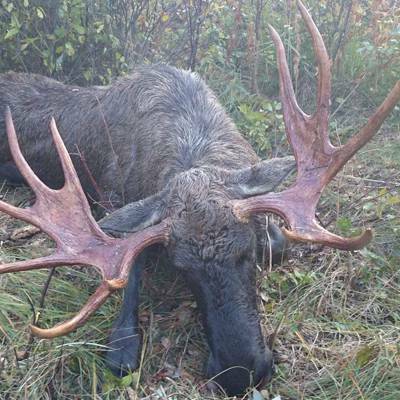 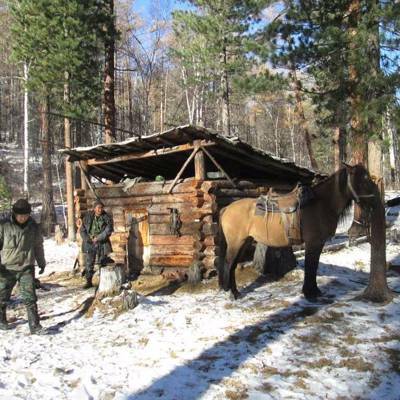 Hunting is carried out in the Republic of Buryatia, Kabansky district, close to lake Baikal. 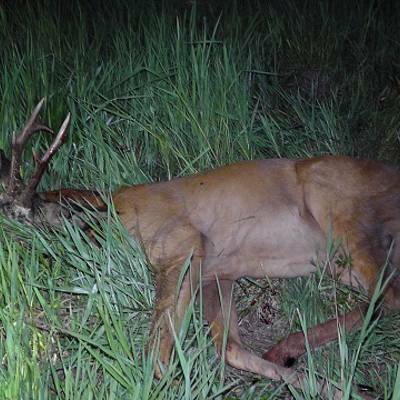 Distance from Ulan-Ude to the hunting area 150 km tour lasts 3-7 days. 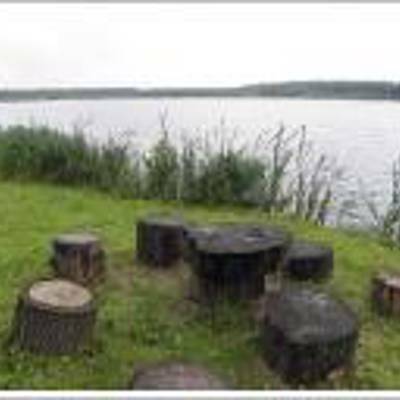 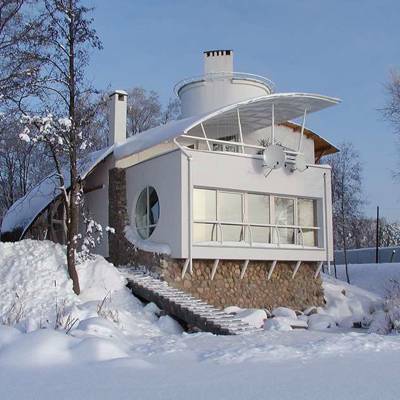 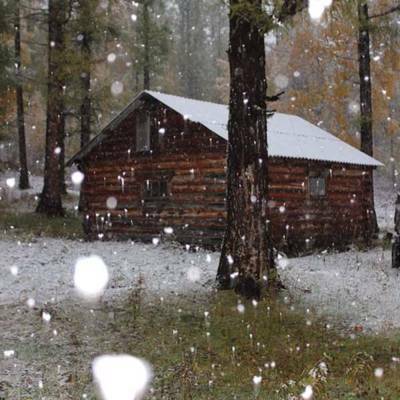 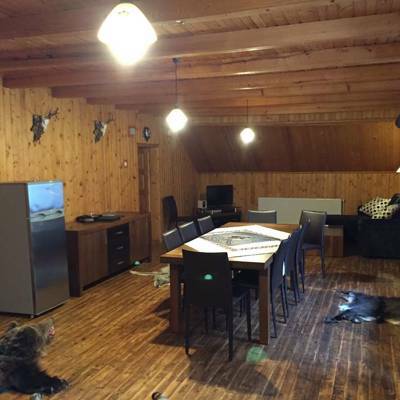 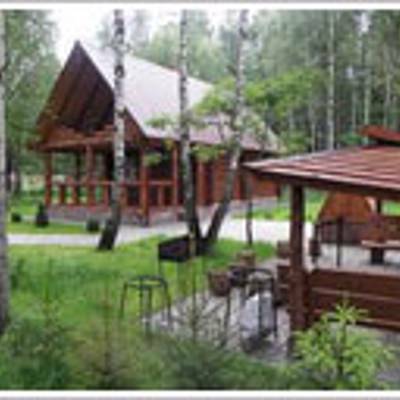 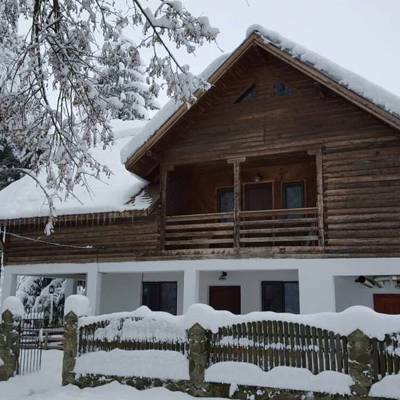 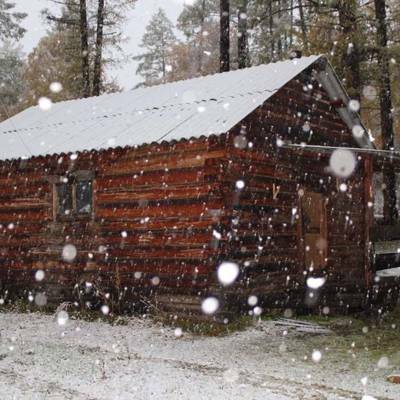 Accommodation in the hunting area with minimal amenities in a log cabin. 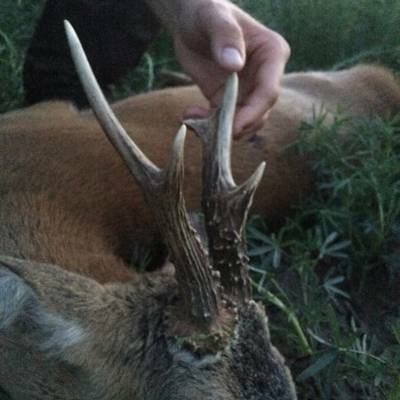 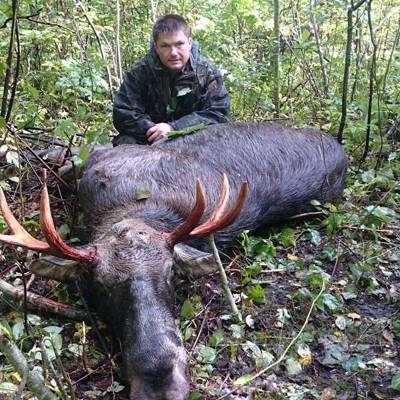 Hunting with experienced hunters – huntsmen. 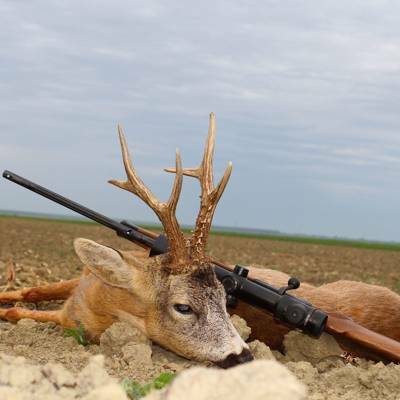 This is a roe deer hunt on classical hunting methods in the plain side of Romania. 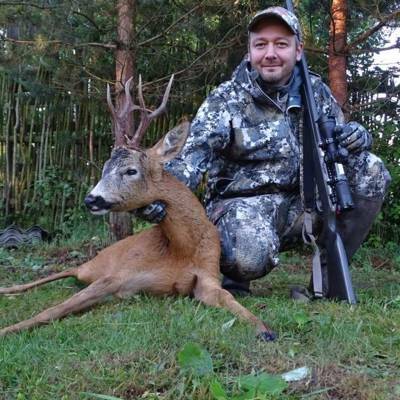 We guarantee great trophies, top services and full-time care during the whole stay. 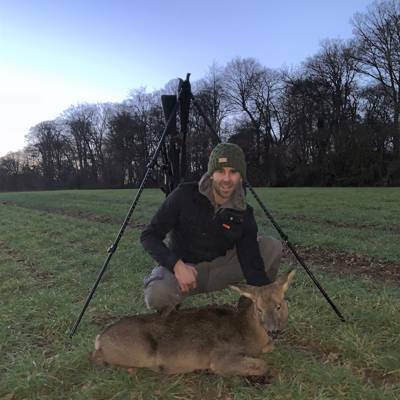 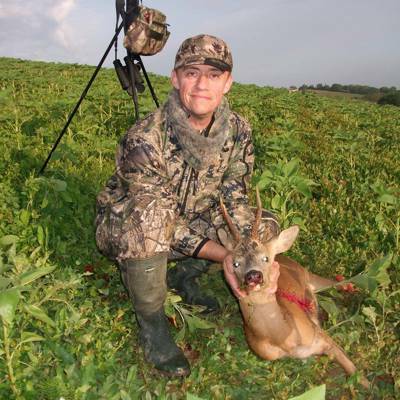 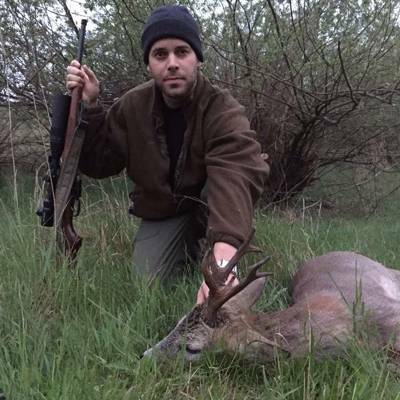 All members of our Team are experienced hunters, who know how a satisfactory hunting should look like. 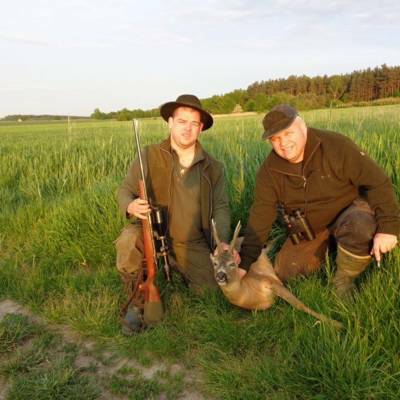 Every Client from abroad has at his disposal his own expirenced hunting guide with 4x4 car. 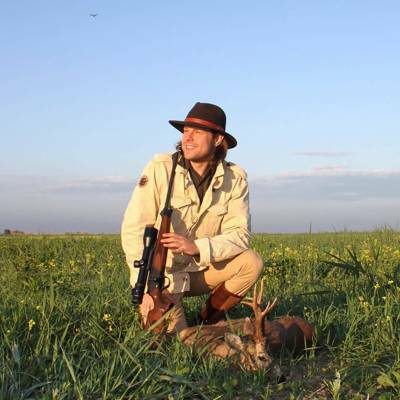 Every detail of your stay is arranged in a way to make the hunting the advenure of your life. 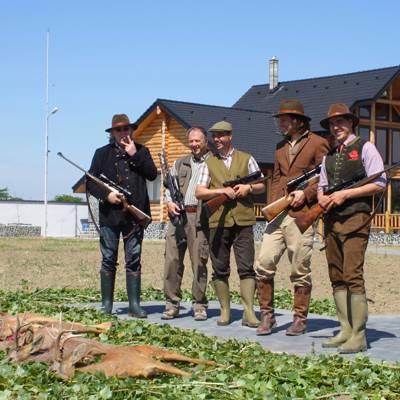 The average weight of the trophy: 250-400g Observers are welcome, though we strongly recommend for them to enjoy hotel facilites rather than participate in the hunt as that would increase the hunter's chances for a successful hunt. 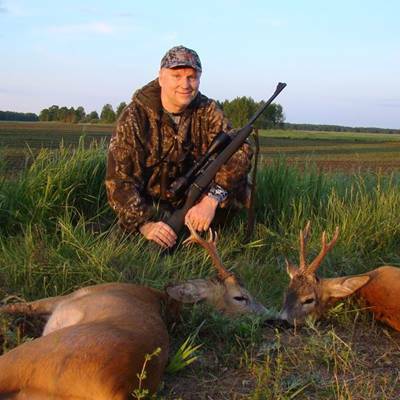 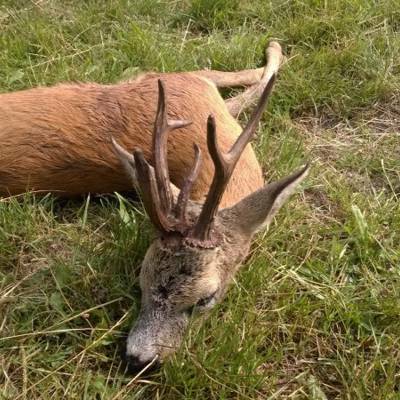 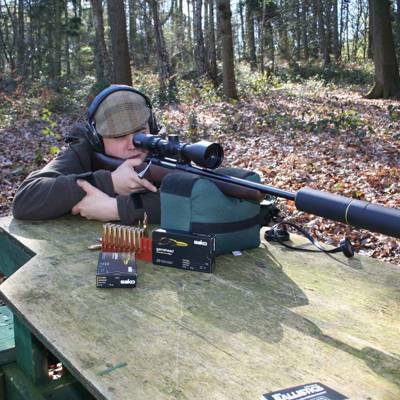 Package include 5 days / 4 night and 3 days hunting (6 outings) or more. 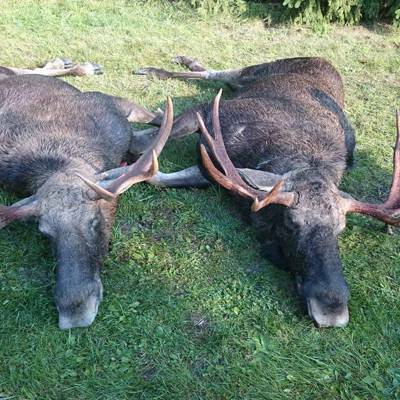 Our moose hunt is done in one of the best moose hunt region in Estonia near Matsalu National Reserve park. 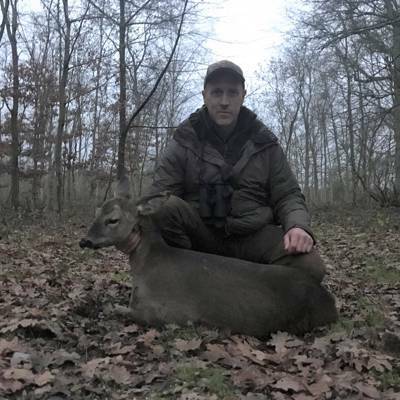 This is a group hunt for a minimum of 10 hunters. 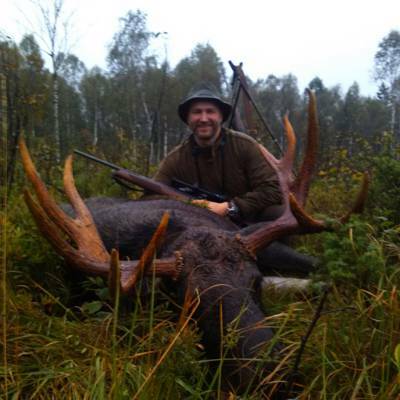 Day 1 • Arrival • Accommodation, dinner Day 2 • At daytime driven hunt with dogs and human workforce • Dinner Day 3 • At daytime driven hunt with dogs and human workforce • Dinner Day 4 • Breakfast, departure Allowed to hunt: moose - bull w. any size antlers, cow, calf; roe deer, buck w. any size antlers, doe and kid; boar - keiler male w. any size tusks, piglets, yearlings and sows; mink, marten, polecat, raccoon dog, fox, badger, beaver. 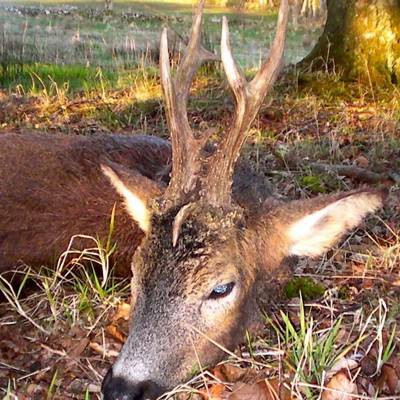 Forbidden to hunt lynx, wolf and bear.